Risk of cancer among women with polycystic ovary syndrome: A Danish cohort study. To assess the association between polycystic ovary syndrome (PCOS) and cancer, especially of the endometrium, breast and ovary. The results of this large cohort study support those of case-control studies showing that women with PCOS are at increased risk for endometrial cancer, whereas their risks for breast and ovarian cancer are similar to those of women in the general population. Our finding that women with PCOS also are at increased risk for cancers of the kidney, colon and brain requires further study. 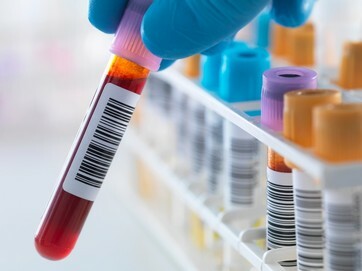 The Danish National Patient Register was used to identify 12,070 in- and outpatients in whom PCOS was diagnosed when they were aged 9-49years during 1977-2012. Using the Danish Cancer Registry, we followed the cohort through 2012 and compared the women’s cancer incidence with that of the general Danish female population by means of standardized incidence ratios (SIRs). Cancer was diagnosed in 279 women with PCOS (SIR=1.19; 95% CI=1.06-1.34). We found an almost fourfold increased risk for endometrial cancer (numbers observed (N)=16, SIR=3.9; 95% CI=2.2-6.3), the large majority of cases being type 1 (N=14, SIR=4.7; 95% CI=2.6-7.9). 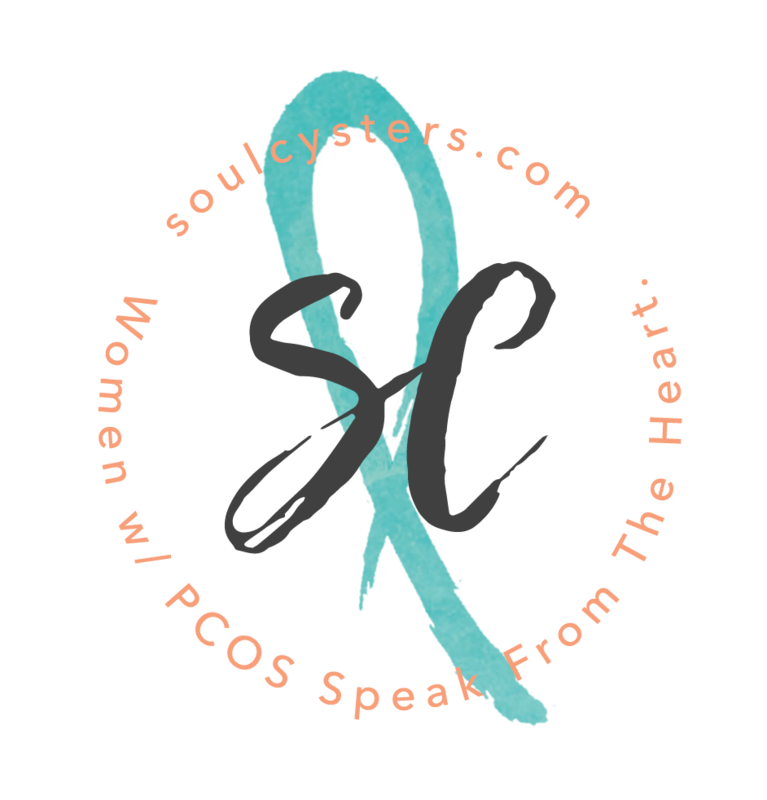 We found no association between PCOS and breast (N=59, SIR=1.1; 95% CI=0.8-1.4) or ovarian cancer (N=10, SIR=1.8; 95% CI=0.8-3.2); however, significantly increased risks were found for kidney, colon and brain cancers. Gynecol Oncol. 2015 Jan;136(1):99-103. doi: 10.1016/j.ygyno.2014.11.012. Epub 2014 Nov 20. Gottschau M1, Kjaer SK2, Jensen A1, Munk C1, Mellemkjaer L3.